More about iittala Toikka Sky Curlew Sky Curlew might be Toikka's ultimate expression of the lightness of birds. 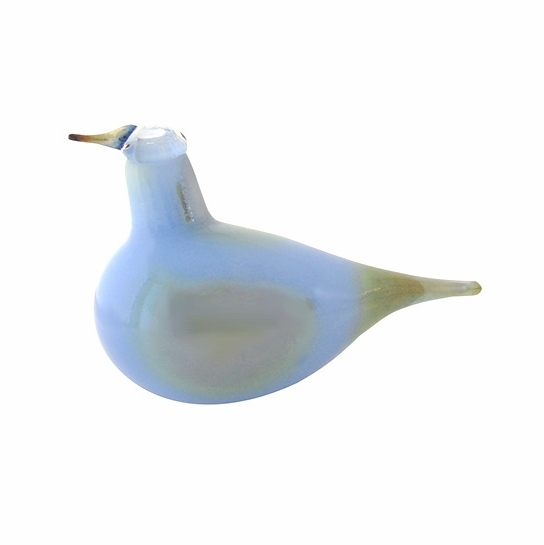 Its shape--long thin beak to its extended narrow tail--and its colors--silvery lustre on soft baby blue--create a bird which seems as light as the sky itself.Oiva Toikka�s imagination and iittala�s skilled Finnish glassblowers have created magical glass birds for over 30 years. Oiva is inspired by birds found all over the globe, but he makes each creation his own. 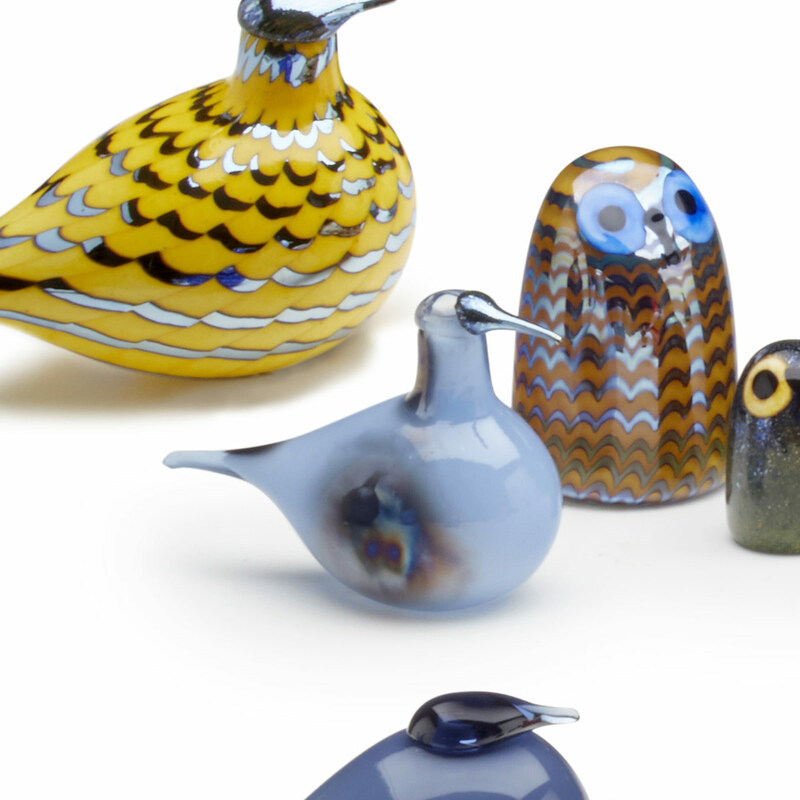 Some say that the 2005 collection of Birds by Toikka is Oiva�s best work yet. Lovely little bird to add to my collection. Came all the way to Australia beautifully packed as usual.